As I'm sure most are aware, I'm very much honest in my opinions of subjects and sometimes they may be a little taboo and controversial. In the past, I've posted a number of 'thought' posts but I know they aren't for everyone so that is where I came up with this idea! I am starting a new series where I will post bonus posts on a Thursday about my honest thoughts of topics that interest me around that period. I already have 4 scheduled and ready to go, with the first one starting tonight at the usual time of 5pm GMT. I know it's not for everyone but I would really love to start having some debates going on in the comments with more interaction. I am a firm believer in hearing out other people's side of the story and even though I may not agree, and people may not agree with me, it's important to politely listen to the other person's point of view. 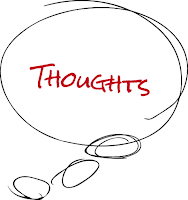 A few of the thought posts I have already written are linked below. Social media (Facebook and YouTube) and my career/university are topics that are obviously really important to me so I do write about them a lot but if you would like a different topic feel free to leave it in the comments below. 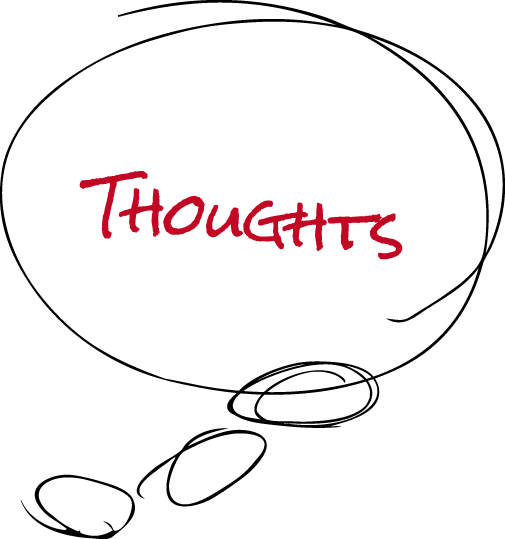 Thought Thursday: this new series!